Join Morphisec January 23 and 24 at the International Cybersecurity Forum at the Grand Palais in Lille, France. A leading event in Europe, the Forum is committed to creating thought-provoking exchanges and promoting a European vision for cybersecurity. Register free of charge – just requires confirmation by the organizers. You can find Morphisec at Booth E28 in the Innovation Area. Morphisec brings its team of experts to Cybertech Tel Aviv, January 29 to 31. Cybertech is known as the most significant conference and exhibition of cyber technologies outside of the United States. Look for Morphisec in the JVP Start-Up Pavilion, directly on the right after entering the exhibition hall. Sign-up for your free Exhibition pass here. Attending the full conference? Don’t miss Morphisec co-founder Professor Yuval Elovici, Director of Telekom Innovation Laboratories & head of the Cybersecurity Research Center, Ben Gurion University, in the panel on “Next Generation Cyber Technologies” on January 30, at 4:00 pm. OurCrowd is the largest investor event in Israel and the biggest equity crowdfunding event in the world. Passes are free - apply at summit.ourcrowd.com and be sure to connect with us! It’s always a special pleasure to meet with the OurCrowd crowd. Be sure to catch the presentation by Morphisec Director of EMEA Sales Isaac Beeri during the 12:00 “Meet the Startups: Data, Security, GreenTech & AgTech” session. Learn about our Moving Target Defense technology that’s disrupting the endpoint security field. 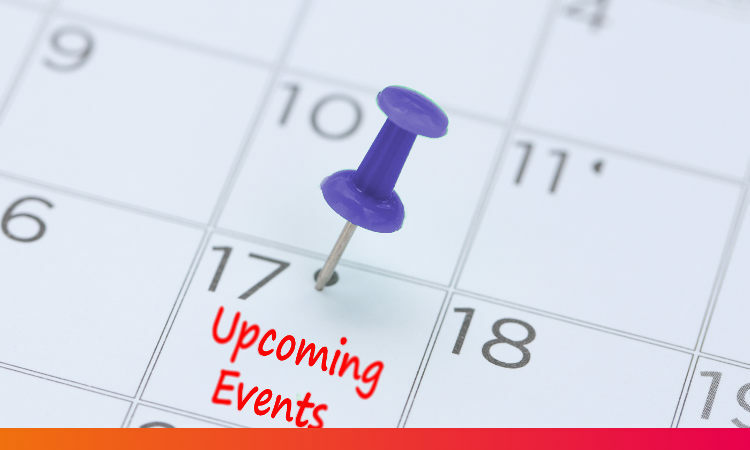 Want to schedule a meeting in advance for any of these events? Email us to reserve a meeting time.